We came, we talked, we conquered. 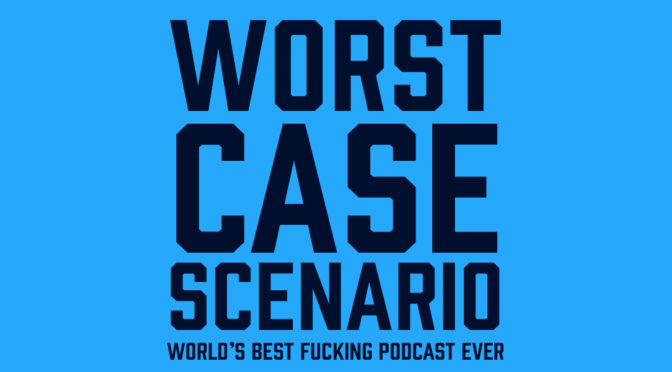 It’s the Worstcase. Now with more scenarios!